The Best of World Cruising is all about inspiring you, dear traveller, to get on board - on board with new destinations, new experiences and all the classic journeys. I've visited so many places around the world with Getaway, and in this book I share all my favourite trips by water, be it sailing the sun-soaked islands of Croatia, gliding through the glaciers of Alaska on a cruise liner or discovering the epic waterfalls of the Kimberley on an expedition boat. I've also reached out to colleagues, friends and travel professionals - the people I trust - for their recommendations so that you (and I!) have all the inspiration we need to add to that bucket list (subantarctic islands, anyone?) 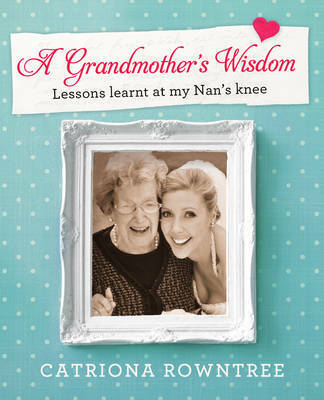 and all the practical tips to help us out when we get there. I've made sure to include a range of options to suit any taste or budget. So pore over these pages, discover a new journey or two, and heed that wise travel advice: just start exploring! 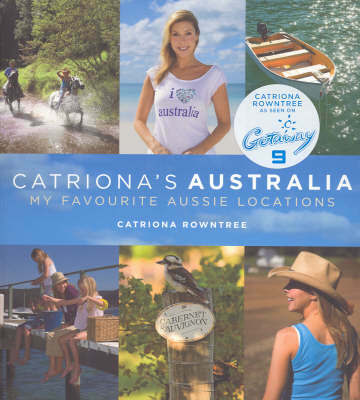 Buy The Best of World Cruising by Catriona Rowntree from Australia's Online Independent Bookstore, Boomerang Books.